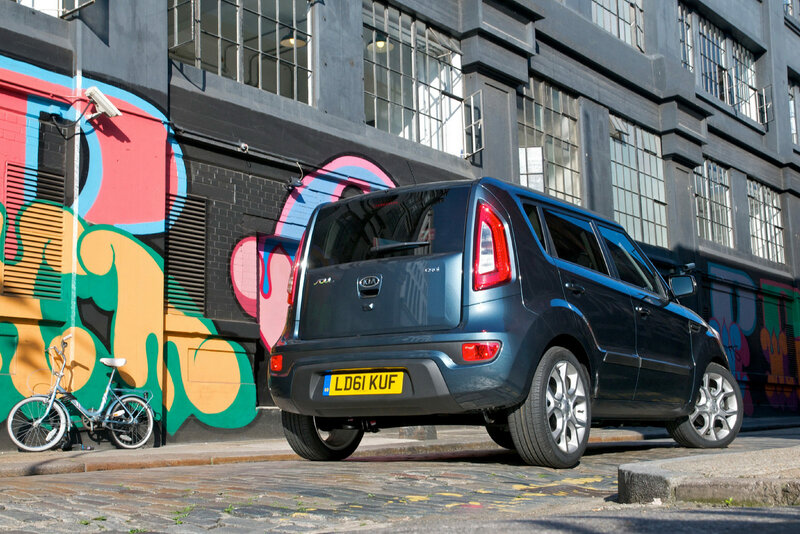 The South Koreans from Kia released new details about the 2012 model year Soul, a model which just entered the British market with a starting price of £12,495 for the basic model. At the exterior, the revised Kia Soul offers redesigned front optical blocks, front and rear bumpers but also new alloy wheels and updated rear lights. However, the most important improvements can be seen under the bonnet where the South Koreans provide a new 1.6-liter petrol unit offering 138 horsepower and a combined fuel economy of 44,1mpg UK. The new petrol engine uses direct-injection and it’s slightly powerful than the outgoing unit. The extra power allows the model to accelerate from 0 to 100 km/h in 10 seconds while the CO2 emissions remain at 149 g/km. Kia also introduced a reworked 1.6-liter CRDi engine able to sprint from 0 to 100 km/h in 10,3 seconds and offer a fuel economy of 57,6mpg UK. 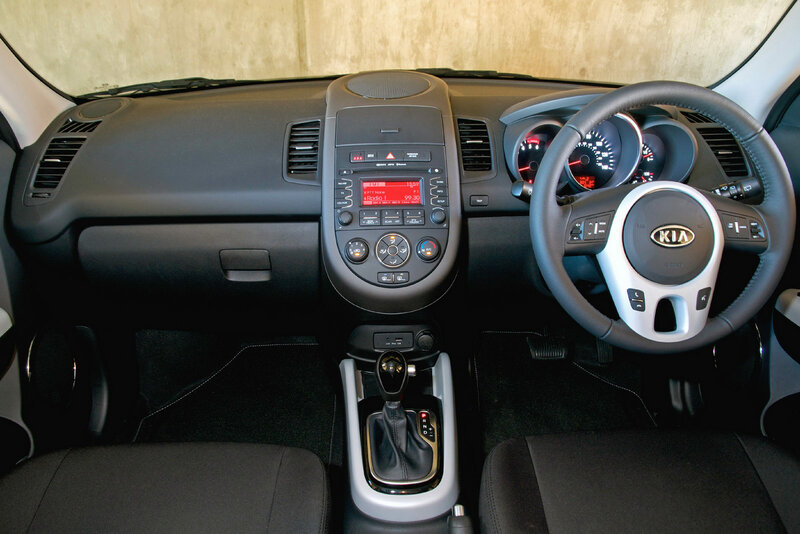 The CRDi unit comes with a six-speed manual transmission and is able to keep the CO2 emissions at 129 g/km. The top of the range model benefits from the new diesel unit and the Quantum trim level reaching a price tag of £17,795. 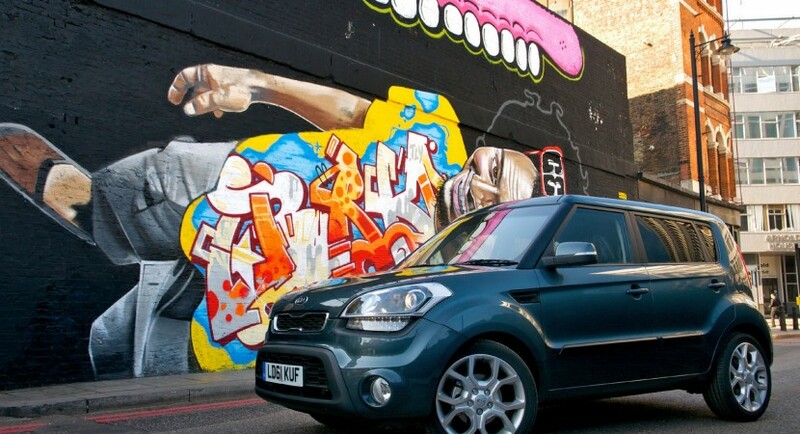 “Kia’s innovative and hugely successful urban crossover, the Soul, has been refreshed from top to bottom for the 2012 model year,” adds the company.